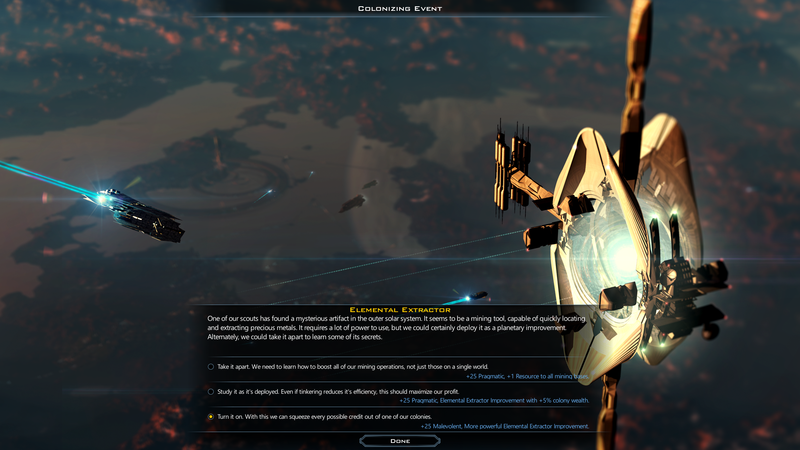 New Lost Treasures DLC for Galactic Civilizations III - Now Available! 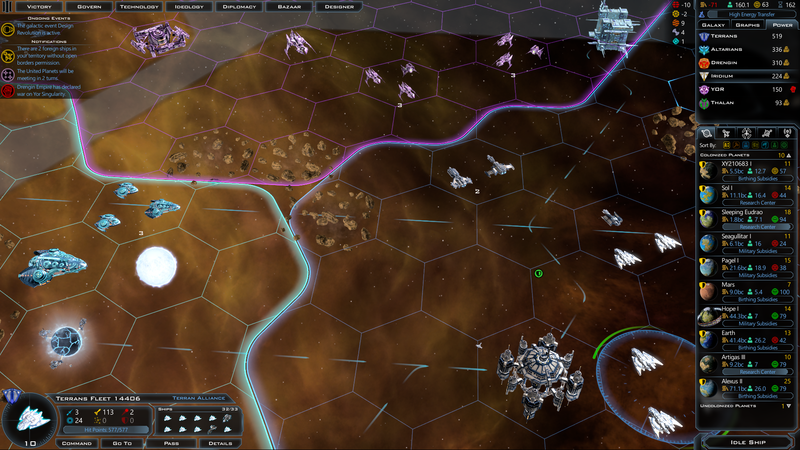 in the new Lost Treasures DLC for Galactic Civilizations III! As you colonize planets, new colonization events will challenge your people and your integrity. 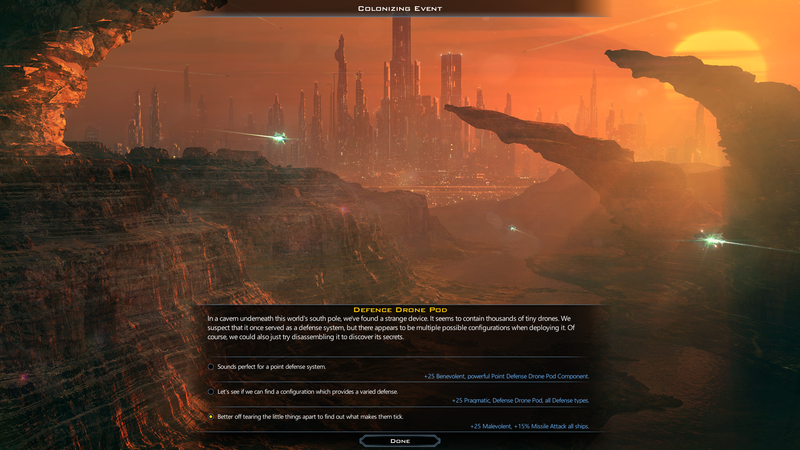 Each new event provides new Ideology choices that may award unique planetary improvements and ship components. Some of these events appear later in the game, so keep your eyes open! During your explorations, you will uncover new and unique planetary improvements that may function differently based on your Ideology choice. Choose wisely - you can only build one improvement of each type per empire! Discover dozens of new and powerful ship components like the "Ancient Singularity Cannon", "Subspace Splinter", and the "Hyper Gate Core". 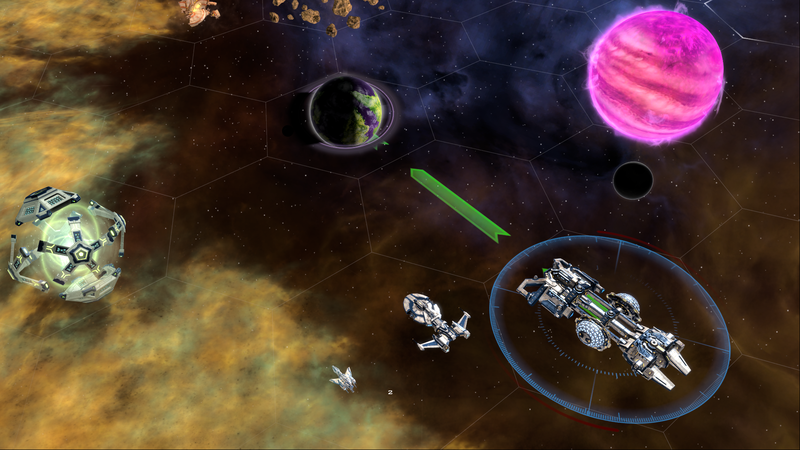 Your Ideology Choice may affect how these new components work on your ship. Work fast against your enemies - each of these ancient treasures is unique and you can only have one in a fleet at a time. Get the new "Lost Treasures" DLC on Steam or at Stardock. 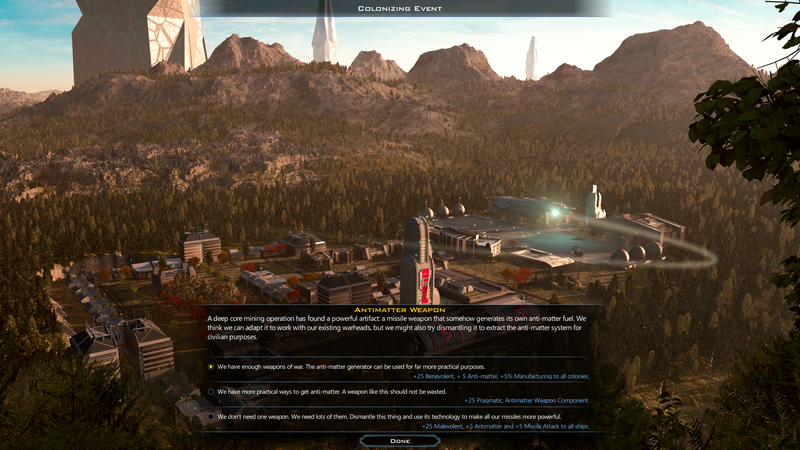 Thanks stardock game looks good.